Wednesday 26th July, 7:30 to 9:30 pm in the Clubroom At The Chapel. 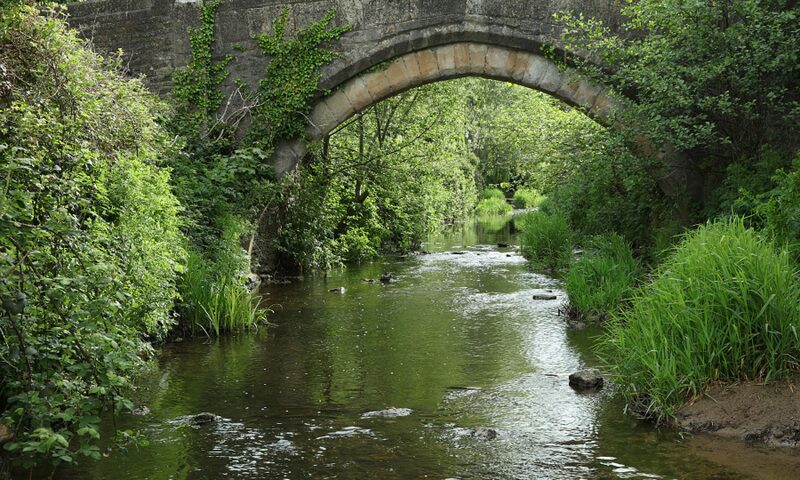 Former Bruton resident Luke Kozak has walked our stretch of the River Brue, and he will present his advice on what we can do to restore its natural balance. We are grateful to the Environment Agency for funding the Wild Trout Trust to produce this Advisory Visit Report. We have also invited representatives of Wincanton’s CATCH (Community Action to Transform the Cale Habitat) group to join our Launch and inspire us with their story. 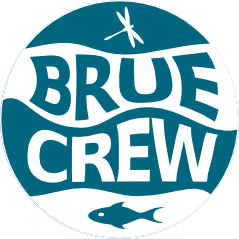 Please do enthuse your friends, families and neighbours to come along on the launch evening and find out how much fun we can all have “messing about on the river” Brue.